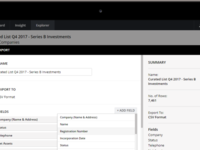 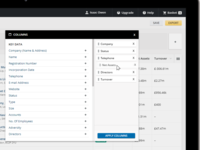 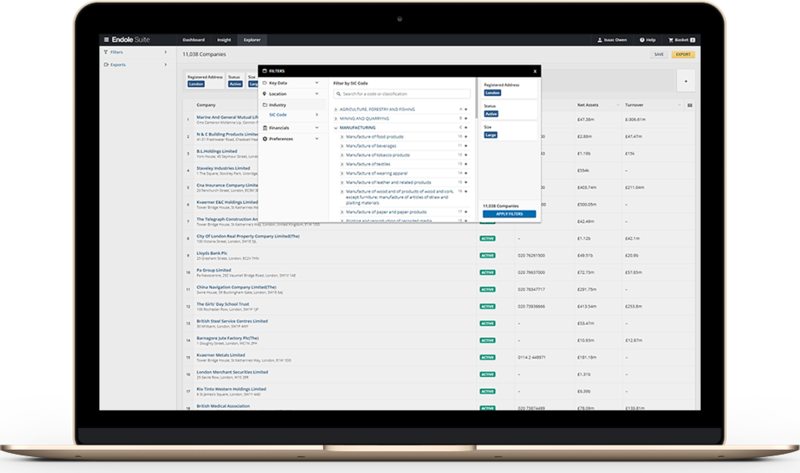 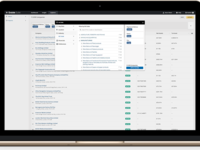 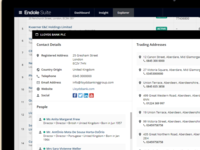 Endole Explorer is the smartest way to generate B2B leads, identifying UK B2B leads and data about your customers in seconds. 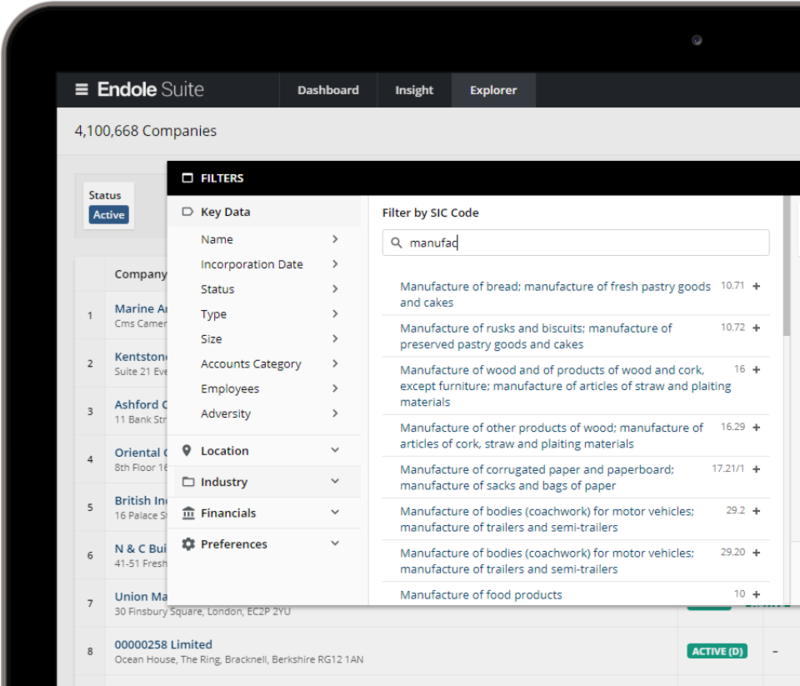 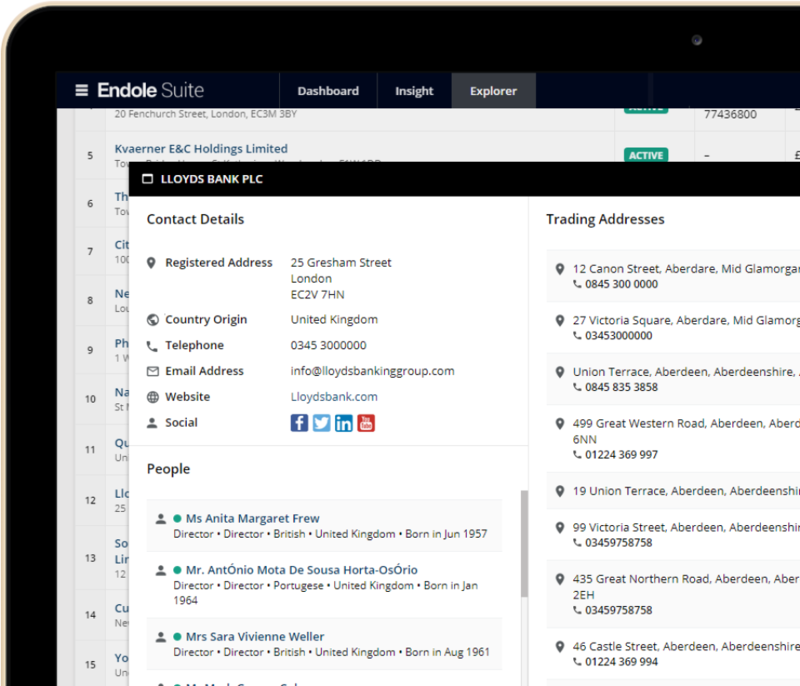 Endole Explorer enriches your sales opportunities with targeted searches, allowing you to filter through millions of new UK business opportunities - finding potential customers and instantly generating their business contacts to reach out to them. 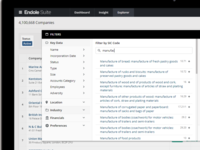 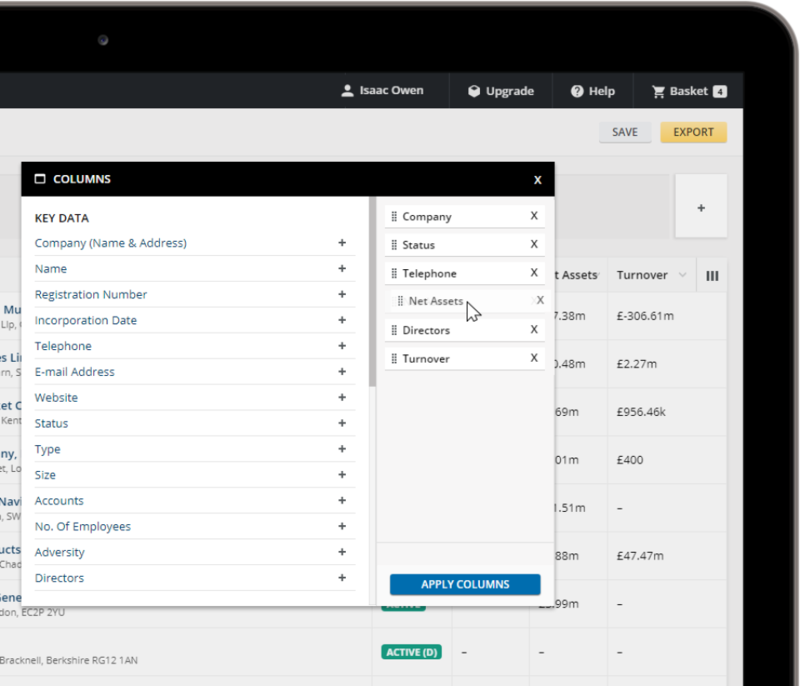 Helping you target companies with over 50 smart filters, including Location, Industry, and Financial-based segmentation.